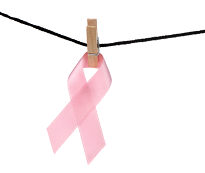 Did you know that up to 80% of American breast cancer patients will undergo complementary therapies to manage anxiety and stress after they receive a diagnosis? ”Non-invasive alternative therapies can clear an anxious mind,” says TIME.com writer Alexandra Sifferlin. ”Though there’s no clear consensus on which integrative and alternative therapies work and which are ineffective, more and more medical practices have incorporated practices like mindfulness exercises and acupuncture into their offerings. But a new study published in the Journal of the National Cancer Institute Monographs conducted by several major oncology facilities has examined which therapies benefit patients the most. The answer? 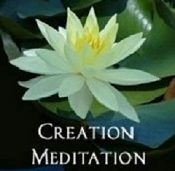 Meditation, yoga and relaxation with imagery,” continues Sifferlin.